Aetna's deal for Humana went down in flames, and the Anthem-Cigna merger now has even grimmer prospects of getting approved. But that doesn't mean there won't be any more deals among the largest health insurance companies. If anything, the industry would reset to where it was back in early 2015 — when Anthem and Cigna both tried to acquire Humana before Aetna. 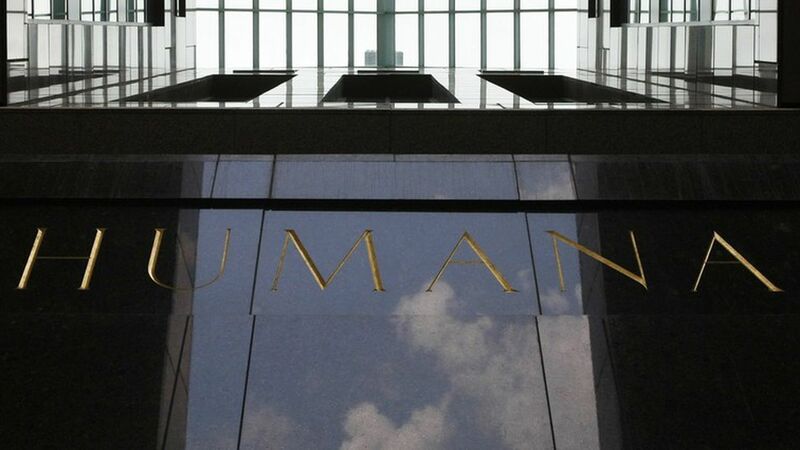 Humana remains a prized asset, considering the $55 billion company has roughly 3.2 million Medicare Advantage enrollees and another 5 million seniors enrolled in Medicare prescription drug plans. What to look for: Assuming Aetna and Humana either don't bother with or lose an appeal of the judge's ruling, Humana will be back on the market. If the Anthem-Cigna deal also falls through, as antitrust experts predict, both companies could turn their attention to bidding for Humana again. Anthem and Cigna would likely have an easier time buying out Humana because, unlike Aetna, they have smaller Medicare Advantage footprints and less overlap. Many analysts and consultants believe Medicare Advantage is the safest program to be in right now. "We believe that both (Anthem) and (Cigna) view Medicare as attractive — and both could look to bolster their presence," Christine Arnold, an analyst at Cowen and Company, said in an investor note Tuesday. However, Josh Raskin at Barclays adds that Anthem and Cigna could face "significant challenges in acquiring Humana." Their divestiture of Medicare Advantage members would have to be more appealing than Aetna's proposal to Molina Healthcare to ease antitrust concerns. That's not all: Aetna, Anthem, Cigna and Humana could try to scoop up other smaller insurers that specialize in government health care, such as WellCare Health Plans. Medicare and Medicaid are by far growing the most for health insurers, making those niche companies desirable.